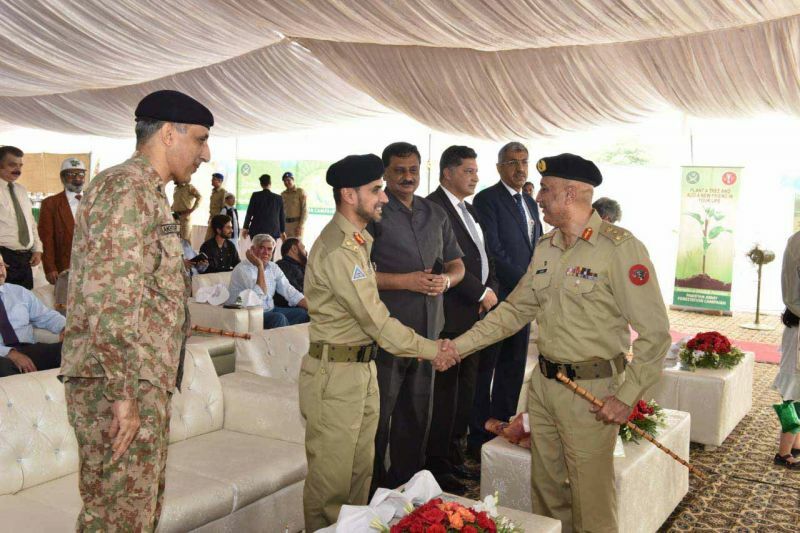 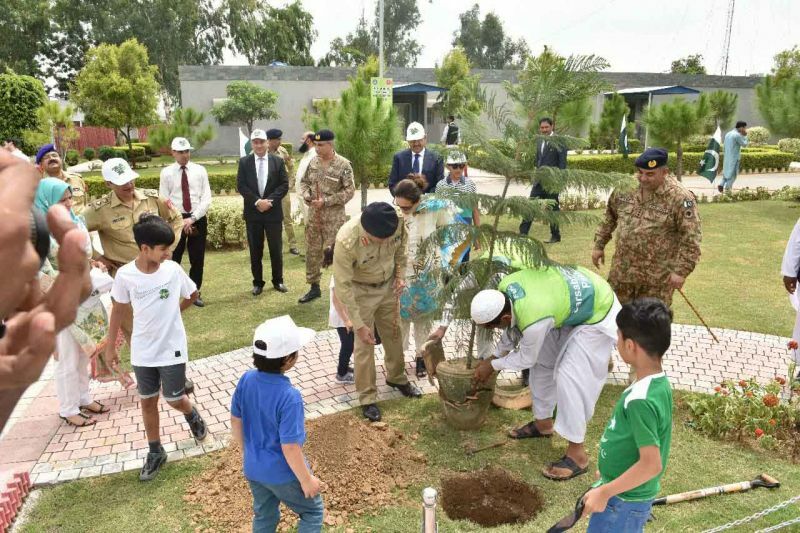 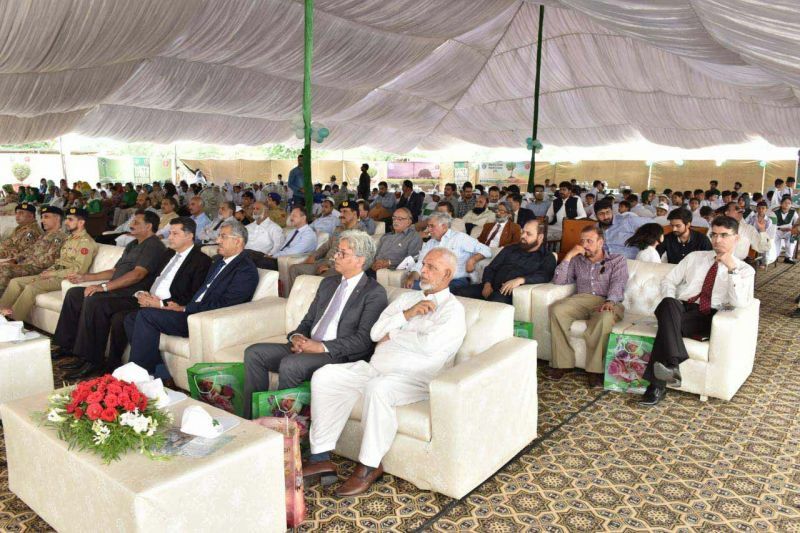 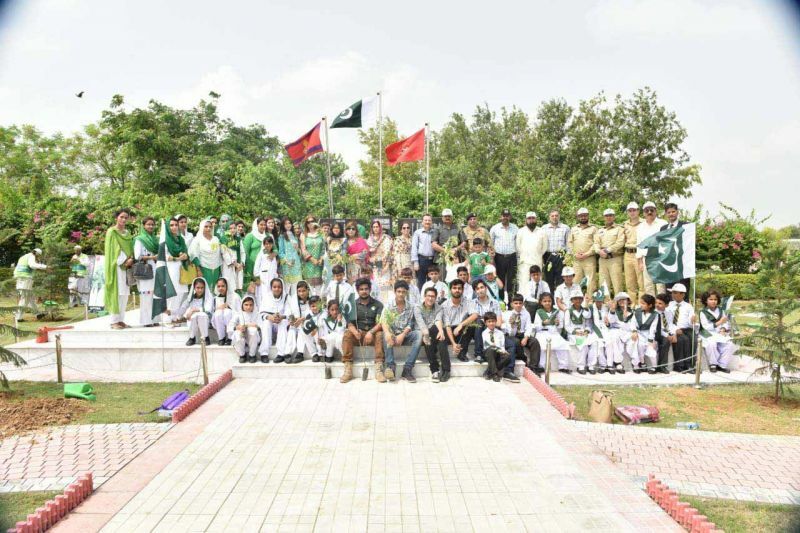 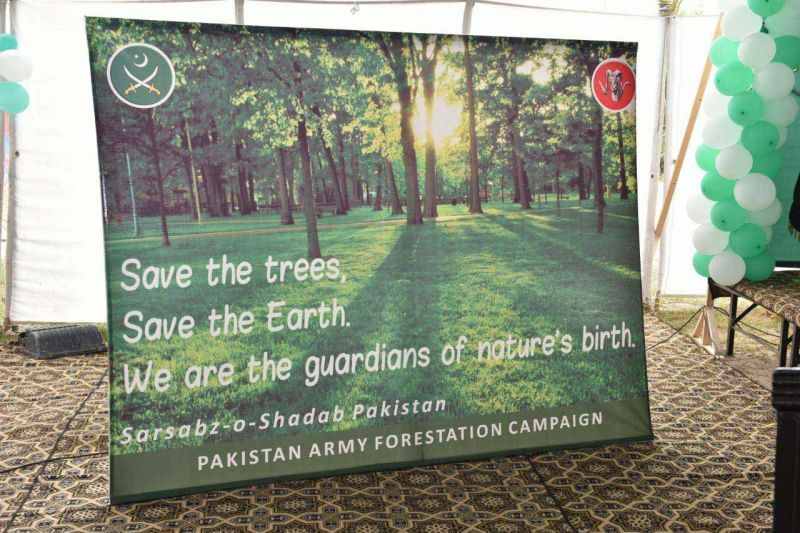 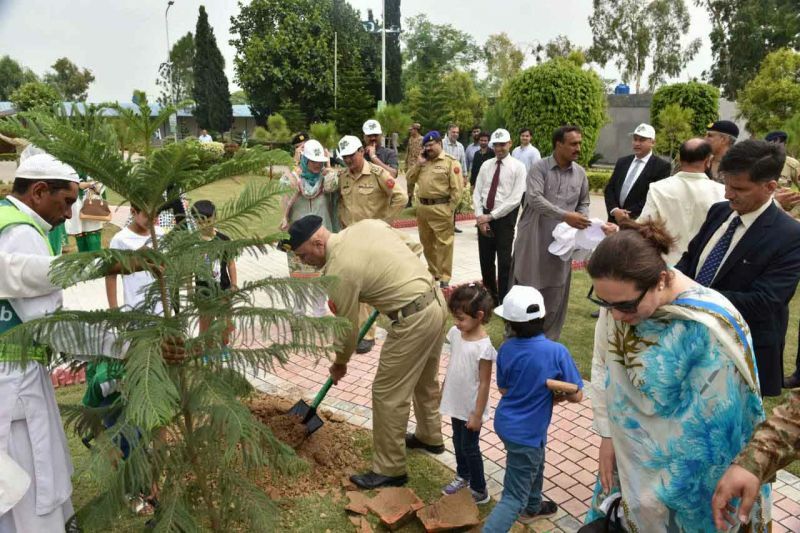 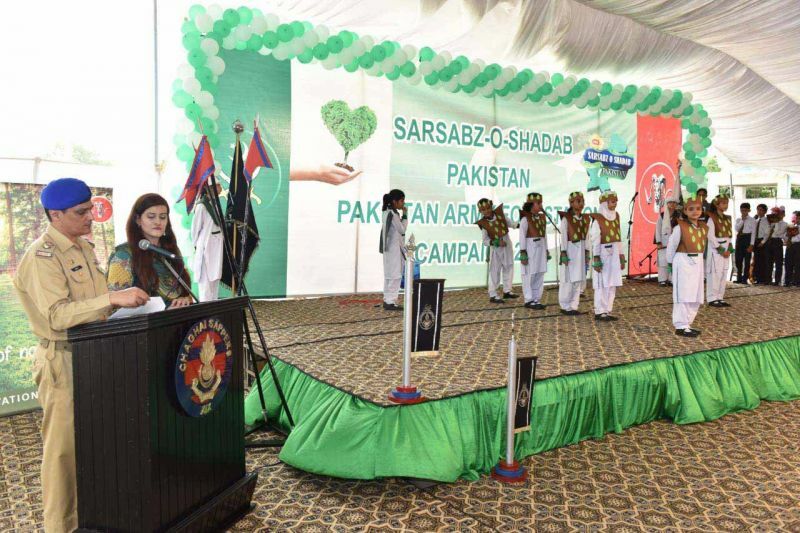 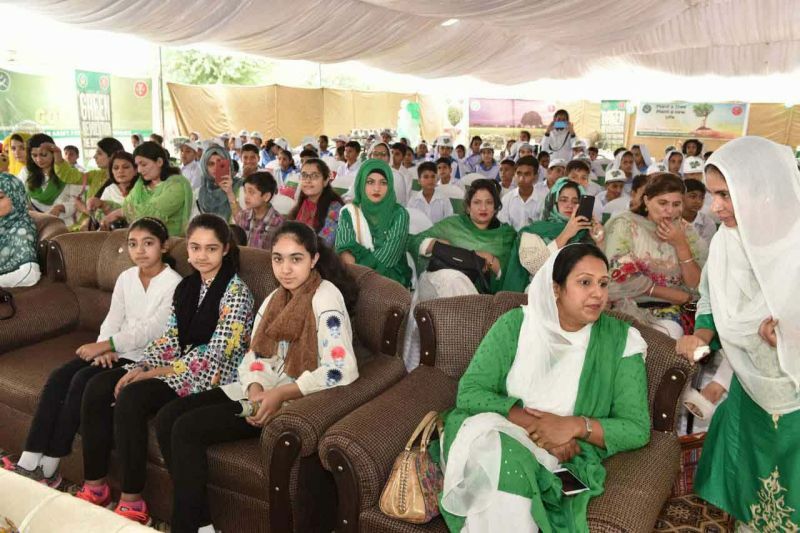 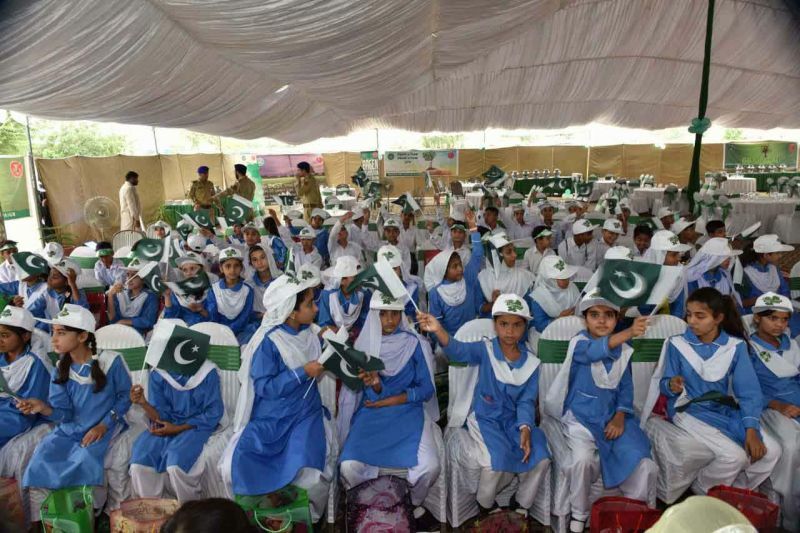 Pakistan Army has kicked off Tree Plantation Campaign across the country & named as “Sarsabz o Shadab Pakistan” under the ambient of national directive. 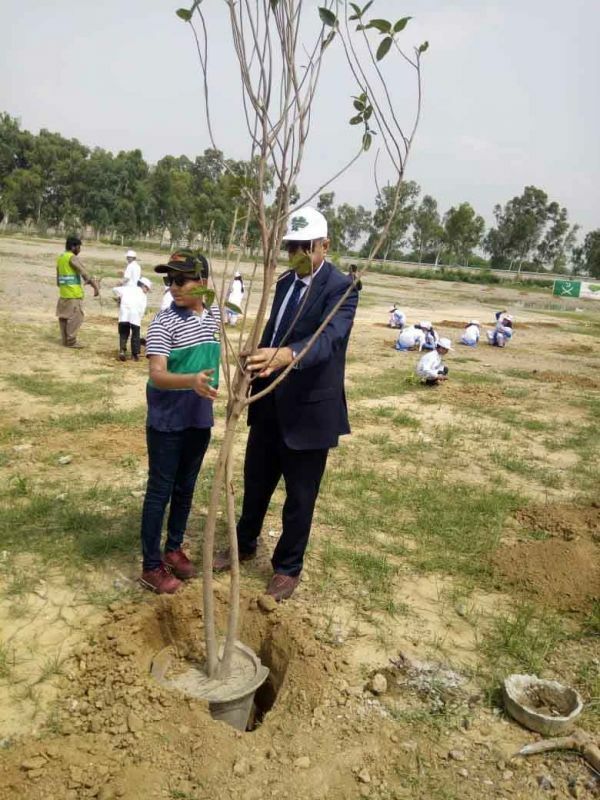 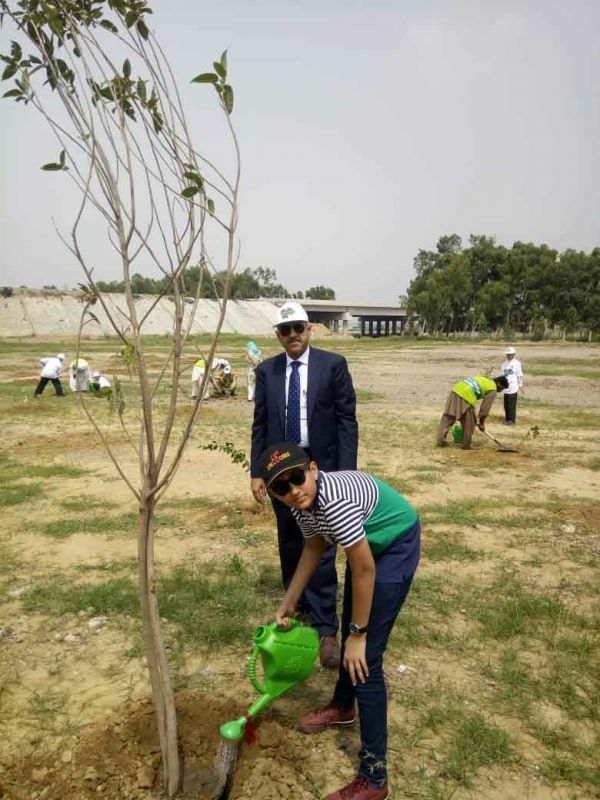 In pursuance of same, Frontier Works Organization (FWO) has also commenced Tree Plantation Process across the country especially at M-2 (Lahore-Islamabad Motorway). 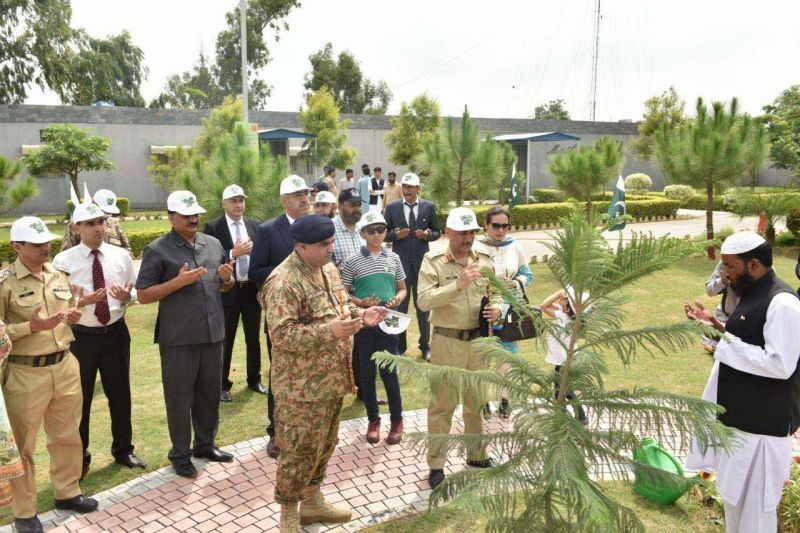 The Kick Off Ceremony held at M-2 Base Camp, Thallian, which was attended by large number of serving / retired officers, civilians, school children & reps of civil society. 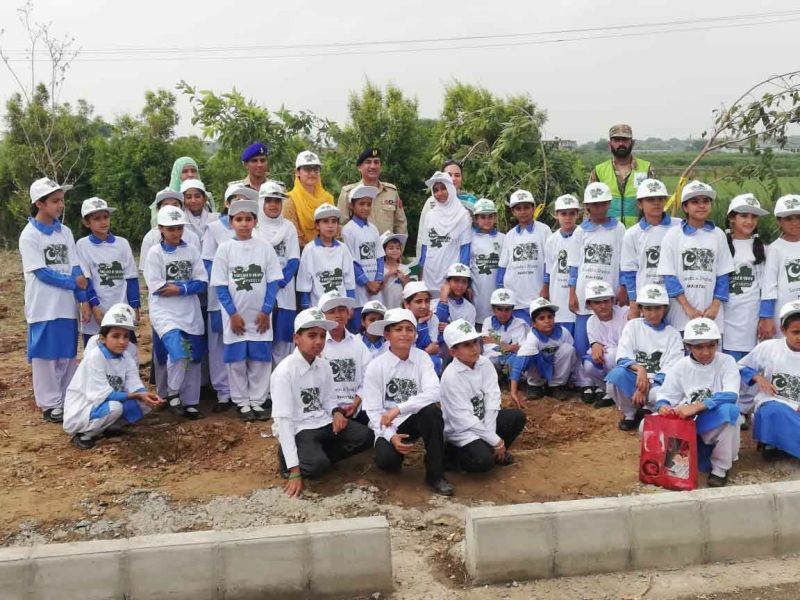 Children from General & Technical School Education System (GATES) performed tabloes and honourable guests took part in plantation campaign at different sites. 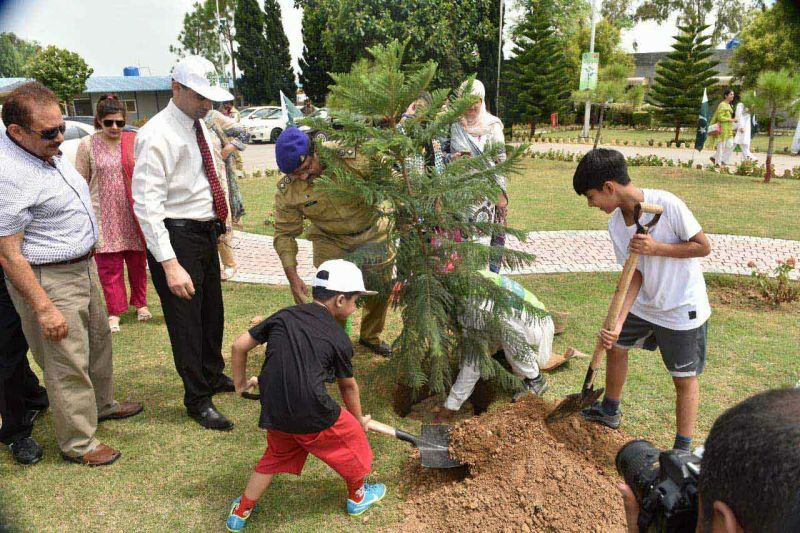 Under this campaign, FWO intends planting more than one million trees for this year. 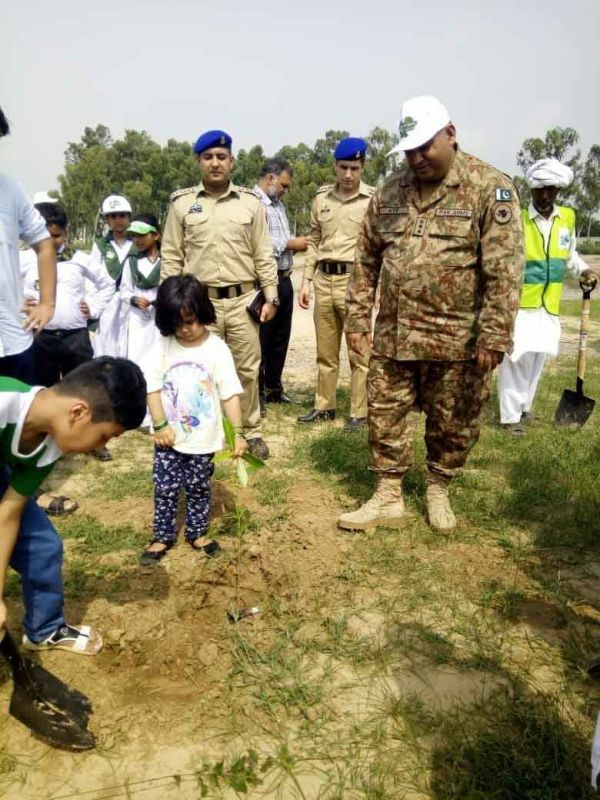 More than 350,000 trees have been planted so far only on M-2. 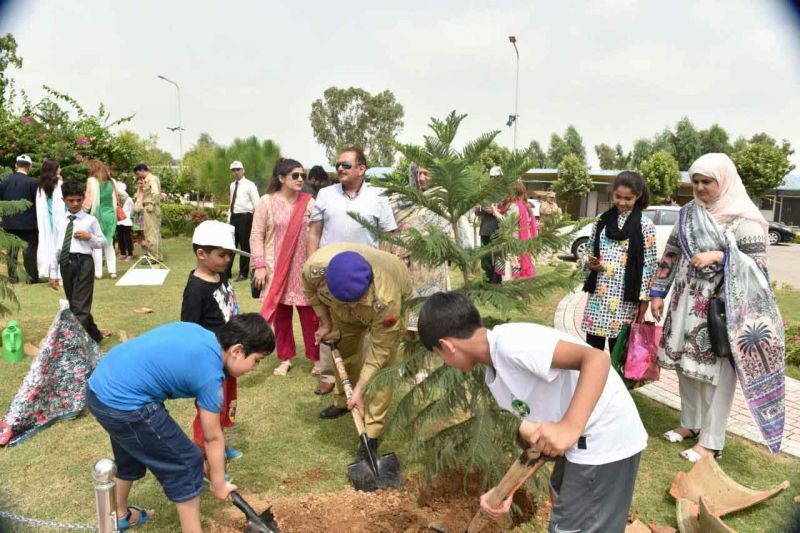 Earlier, FWO has magnanimously taken part in plantation campaigns on different motorways in last years. 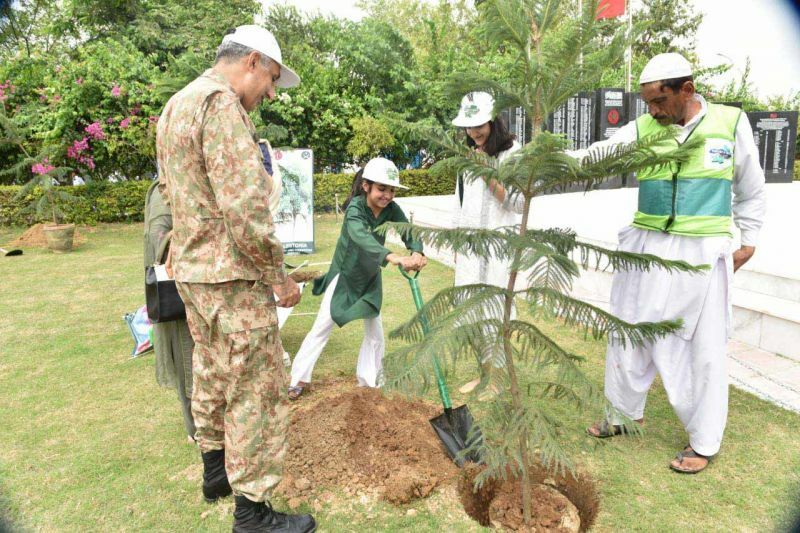 Under this noble cause, FWO would not only plant new trees but also rehabilitate and revitalize the damaging forestation. 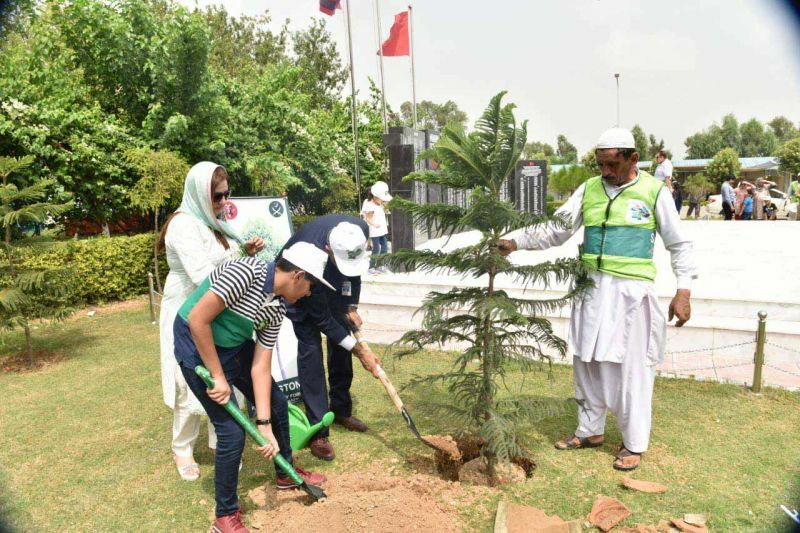 FWO under its marvelous motto “Striving for Excellence” believes that Green Pakistan is a sign of life and health for our upcoming offspring. 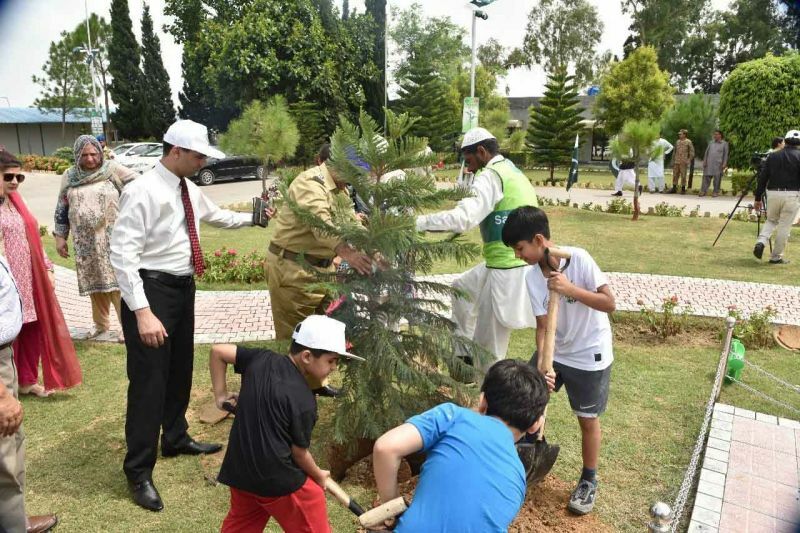 FWO associates green Pakistan with prosperous Pakistan.